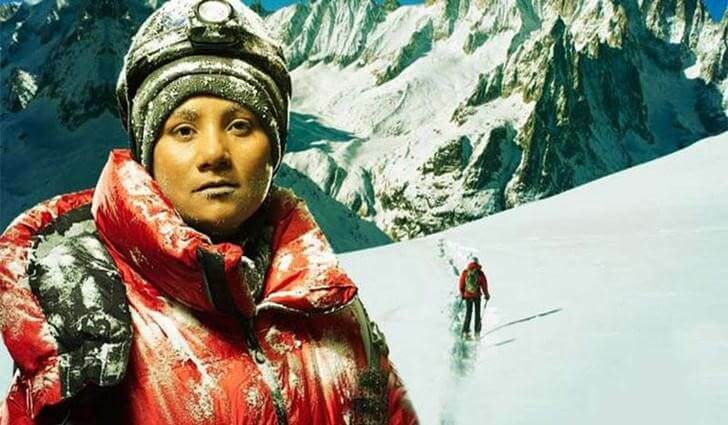 Ever heard about an Indian female Amputee to climb Mount Everest? 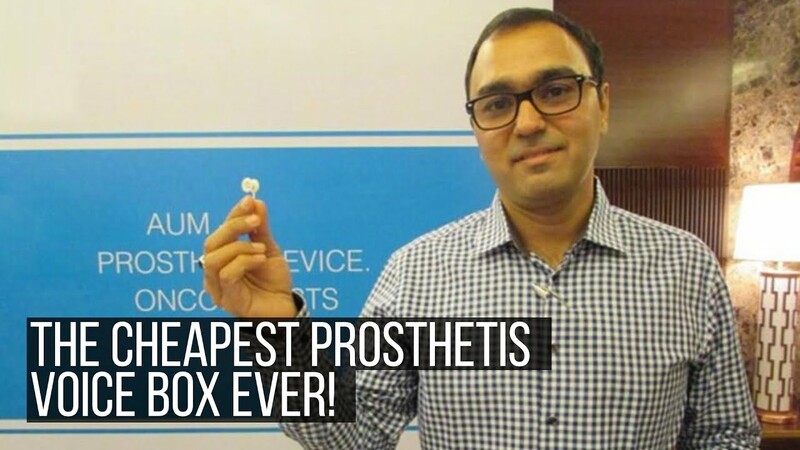 Here’s Arunima Sinha who Scaled the Everest! 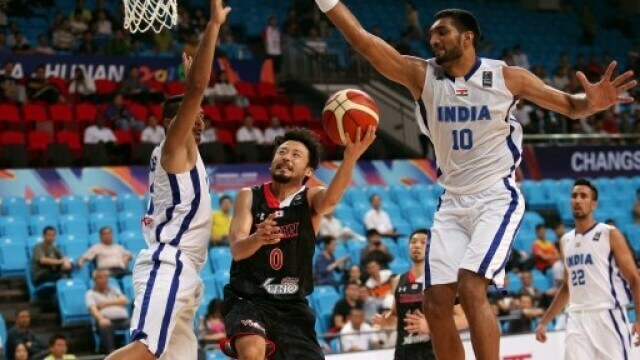 Born in the family of farmers in a small village, this boy is now the 1st Indian to play for the Australian NBA! 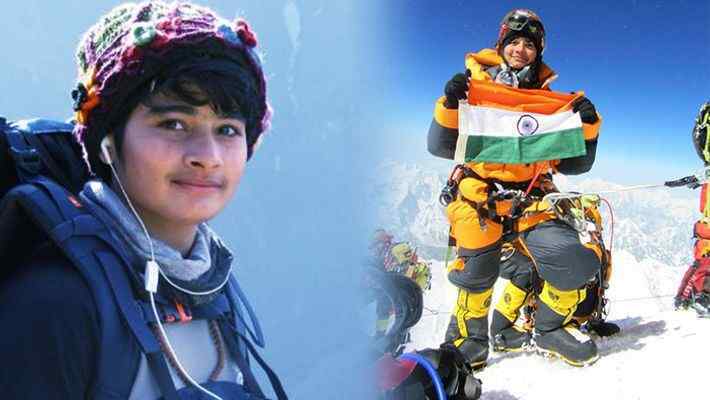 Aanchal Thakur: Meet 21-year-old Himachal girl who won India’s first international medal in skiing! 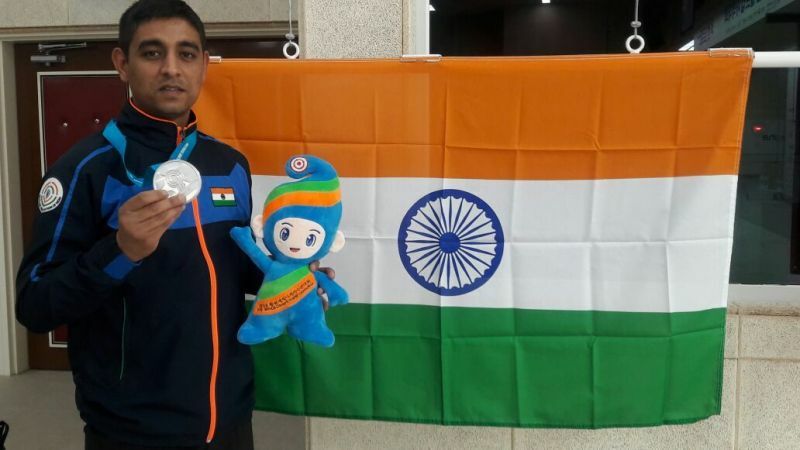 This 20-year old Ticket Checker from Allahabad is on his way to create history in the World of Athletics! 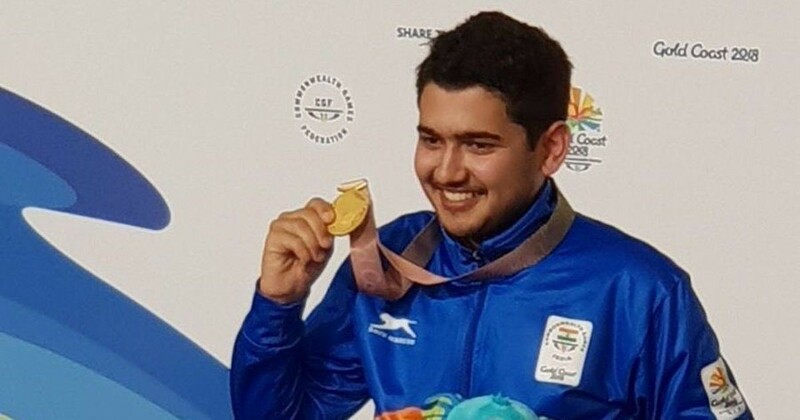 Anish Bhanwala: The 15 year old record breaker! 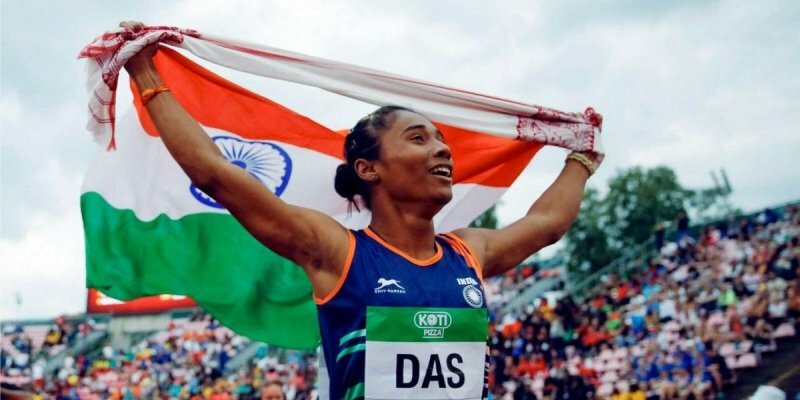 Hima Das: A run from Assam's rice field towards India's first gold medal! 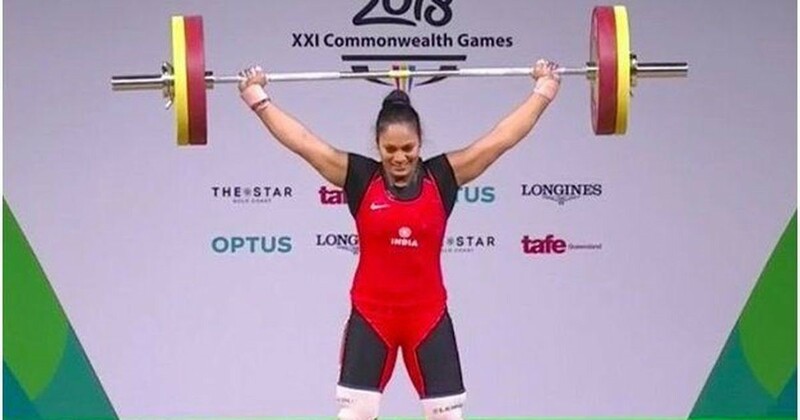 Punam Yadav – A Weightlifter who lifted Gold in Commonwealth! 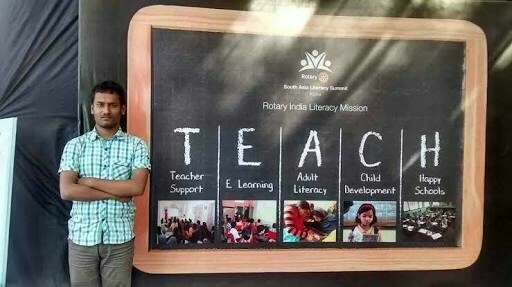 Shazar Rizvi – Aiming to Quiet the Mockers! 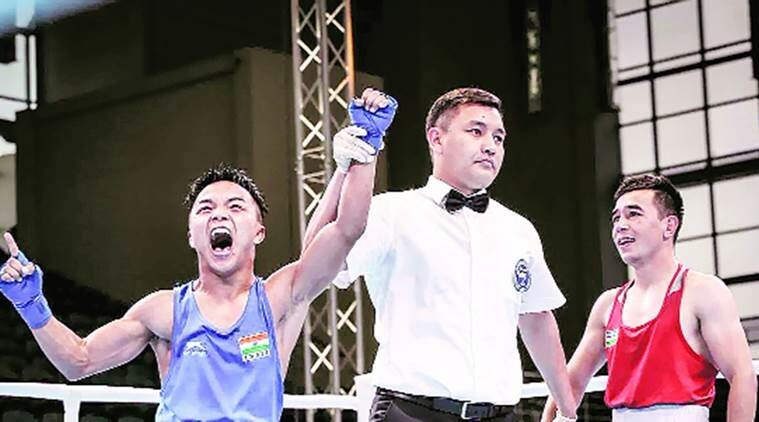 NT Lalbiakkima Nutlai - The Five Feet Indian Boxer Who Shook the World!